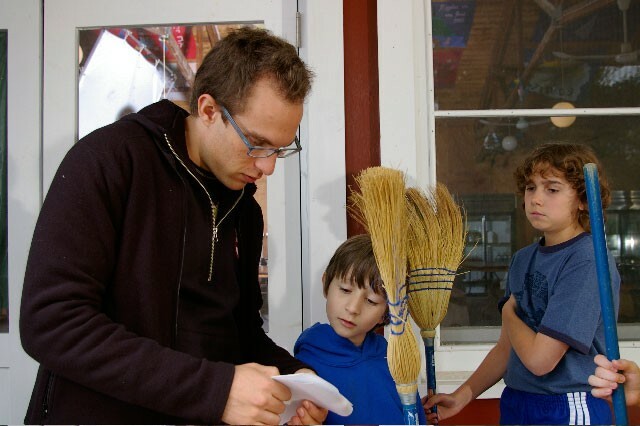 Jacob Medjuck working with his young actors on Summerhood. Homegrown comedians and creative folks won at the Canadian Comedy Awards last night in Toronto. Best Sketch Comedy troupe went to Picnicface, whose eponymous sketch comedy show is now airing on The Comedy Network Wednesday nights. Best Television Performance (Male) was won by Jason Priestley for his outrageous series Call Me Fitz, about an amoral used-car salesperson, which shoots in New Minas. 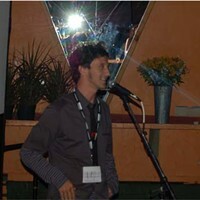 Best Direction (Film) and Best Film went to Jacob Medjuck and his Nova Scotia-shot summer camp comedy Summerhood. Jacob Medjuck is a Halifax-raised filmmaker who bailed out of engineering school to go be an animator, studying at the Vancouver Film School and working for Dreamworks and Disney, eventually coming back to Nova Scotia to make his first feature, Summerhood, his semi-autobiographical comedy about kids at Camp Kadimah. Summerhood has won awards at film festivals internationally, including fests in Los Angeles, San Diego, Santa Cruz and Maui, and won the Audience Award at the 2008 Atlantic Film Festival. Summerhood has been distributed as a charitable fundraiser and showing in high schools.